OPB May 8, 2018 9 a.m. | Updated: May 14, 2018 12:06 p.m.
OPB has premiered a new documentary “Fort Vancouver,” which explores the rich history of the national historic site in Washington state and its role in shaping the culture of the Pacific Northwest. This half-hour Oregon Experience documentary is available to watch online now at opg.org/fortvancouver, and it airs on OPB TV Monday, May 21 at 9 p.m. In the early 1800s, Fort Vancouver served as the Western headquarters for the British trading enterprise Hudson’s Bay Company (HBC) and was home to a unique, multicultural community. More than just a business, the HBC was an extension of British government, established by royal charter. 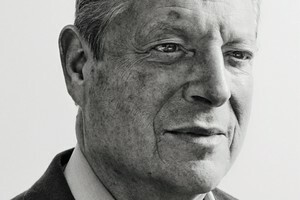 Its reach included great swaths of North America with employees trapping and trading their way from Hudson’s Bay in Eastern Canada to the Pacific. The HBC had a unique approach to interacting with others, treating people largely as potential customers. Employees were encouraged to intermarry with native people, and as a result, the village they inhabited that emerged outside the walls of Fort Vancouver was incredibly diverse. More than 30 native tribes were represented in its population, as well as mixed-race Metis people, British, Scottish, French, Irish, Orkney Islanders, Hawaiians and more. Springing out of this multicultural environment was a language—a jargon—based on the Chinookan native tongue. Called Chinuk Wawa, everyone at Fort Vancouver spoke it and it spread throughout the Pacific Northwest. American immigrants on the Oregon Trail started arriving at Fort Vancouver in large numbers. The director or chief factor of the Fort, John McLoughlin, was told to discourage American settlement in the area. A sympathetic man, he offered the thousands of beleaguered newcomers credit for goods upon their arrival. In doing so, he incurred the wrath of his superiors and was ultimately forced out of his position. In 1846, Great Britain ceded control of the region to the United States, marking the beginning of the end of Fort Vancouver. After a difficult period of coexisting with the U.S. Army, the Fort was abandoned by the Hudson’s Bay Company and mysteriously burned to the ground in 1866. Today, Fort Vancouver National Historic Site is run by the National Park Service, which began excavating and reconstructing the Fort in 1947. Each year, more than a million visitors walk through the palisades gates. 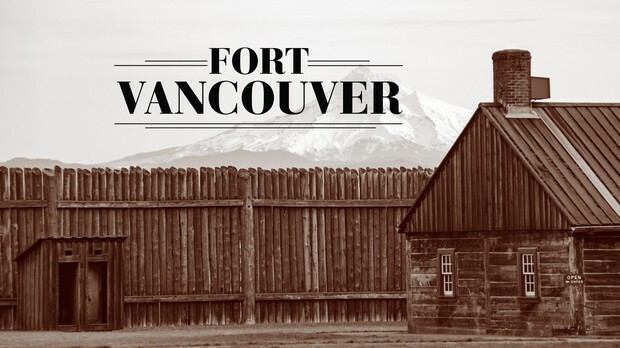 The community is invited to attend a public screening event for “Fort Vancouver” at the Kiggins Theatre in Vancouver on Wednesday, May 16 at 7 p.m. (doors open at 6:30 p.m.). The event is free and open to the public and will include a Q&A with Producer Beth Harrington and national park staff. All ages are welcome. “Fort Vancouver” is available to watch online now at opg.org/fortvancouver and it airs on OPB TV Monday, May 21 at 9 p.m. The program is written and produced by Beth Harrington and edited by Dan Evans. For more information about “Fort Vancouver,” along with images, visit opb.org/fortvancouver.